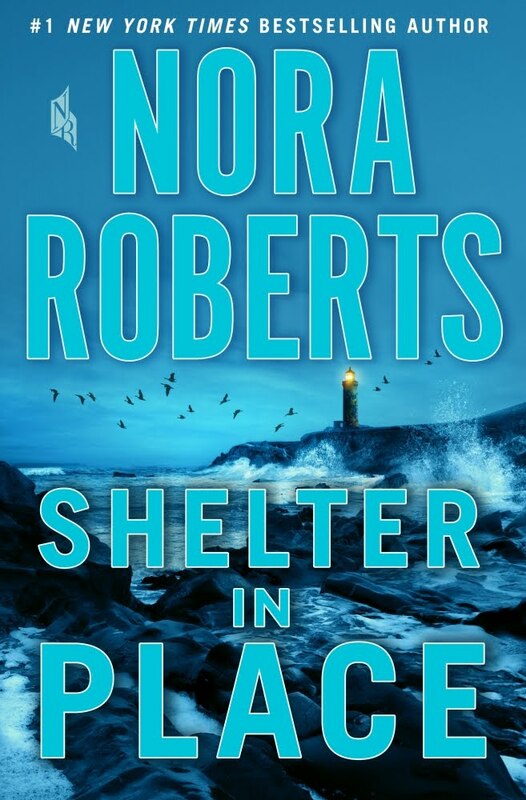 This new book by Nora Roberts is one that tells me so far nothing over its cover. 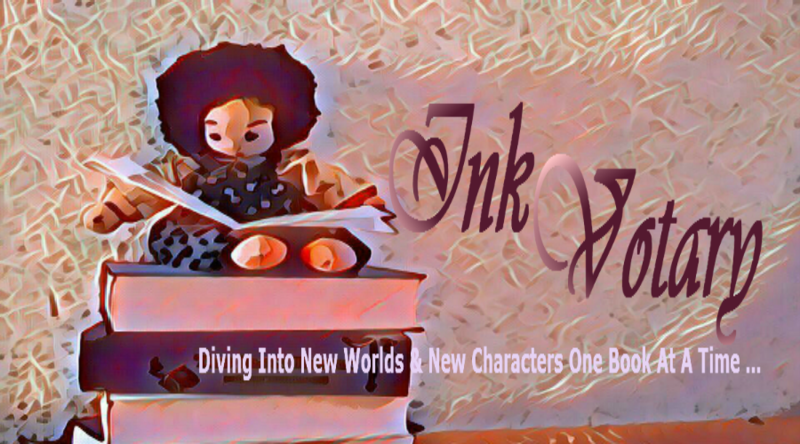 I like it, no question, with all the blue, the lighthouse and the water – but until I wrote this post, I didn´t really know what the novel would be about. 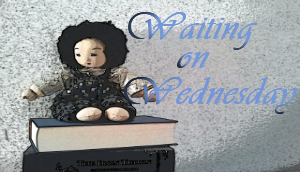 So, this is my pick for this Waiting On Wednesday and yes, I am looking forward to its arrival. It was a typical evening at a mall outside Portland, Maine. Three teenage friends waited for the movie to start. A boy flirted with the girl selling sunglasses. Mothers and children shopped together, and the manager at the video-game store tending to customers. Then the shooters arrived. The chaos and carnage lasted only eight minutes before the killers were taken down. But for those who lived through it, the effects would last forever. In the years that followed, one would dedicate himself to a law enforcement career. Another would close herself off, trying to bury the memory of huddling in a ladies´ room, hopelessly clutching her cell phone – until she finally found a way to pour her emotions into her art. But one person wasn´t satisfied with the shockingly high death toll at the DownEast Mall. And as the survivors slowly heal, find shelter, and rebuild, they will discover that another conspirator is lying in wait – and this time, there might be nowhere safe to hide. 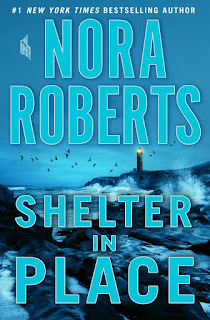 This is shameful, I don't think I have ever read a Nora Roberts novel...Ughhh sorry, confession over. I would like to tho. She is so darn popular that I just know her books are good! This one does sound good. I hope you get to read this one! Yap, she´s darn good! *smile* Thanks for stopping by. Wow, I think I want to read this one. Sounds awesome! It does. Can´t wait to get it *smile* Thanks for stopping by. I had no idea this book was coming out. Thanks for featuring it! I'll be putting it on my list. Hoping she treats the topic in a sensitive way, while still pursuing justice. I hope that too. Considering the current news and emotions swirling around. Thanks for stopping by. Wow this sounds good. And I love that atmospheric cover! Makes me want the book just for that lolol. Same here *smile* Thanks for your visit.